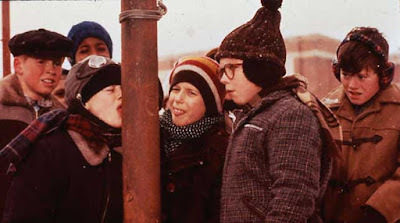 Everyone loves the holiday movie A Christmas Story. It's become a family favorite in my house. It can also be useful as an illustration when talking about difficult issues such as sexual purity with your children. Check out this short video that helps kids understand a little of what they may lose by becoming sexually promiscuous.